Services - Fluid Dynamics Midwest Inc.
Fluid Dynamics Midwest offers customers a wide range of repair services on pumps, valves, motors and cylinders providing an economical and timely alternative to purchasing new product. 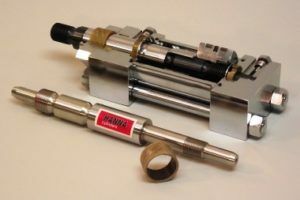 Cylinder repair for all brands of Hydraulic and Pneumatic cylinders * NFPA Tie Rod, Mill Type, welded / threaded construction or special cylinders including metric sizes. Repaired to original factory conditions. All bore sizes and stroke lengths. Pressure testing of all repaired hydraulic and pneumatic cylinders. 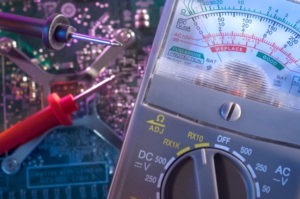 Responsive repair cost estimates and quick repair turnaround. Regardless of brand, Fluid Dynamics can diagnose and rebuild your pumps, valves andmotors economically. Pressures and flows are verified to meet or exceed original manufacturers specifications. Prompt quotations for repair include comparison cost of new replacement. 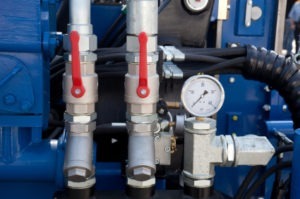 Fluid Dynamics performs complete check, tune-up and troubleshooting of complex hydraulic systems. We resolve a wide range of problems, including slow cycle times, loss of pump RPM, and other control, flow and pressure problems. 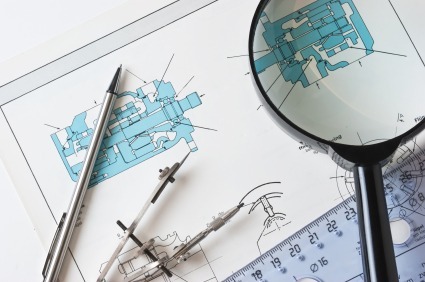 Our experts can handle everything from the simple filter replacement to valve, cylinder or motor repair, or even identify when a system requires redesign to accommodate new loads. 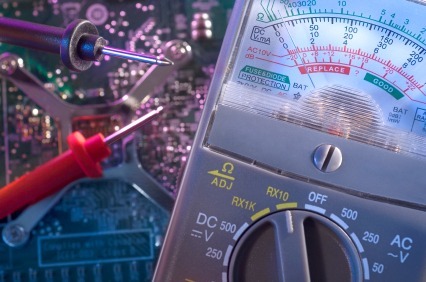 We can troubleshoot from your schematics or create schematics if you have none.